Ladies, join us every Tuesday throughout the summer for a women’s-only ride. 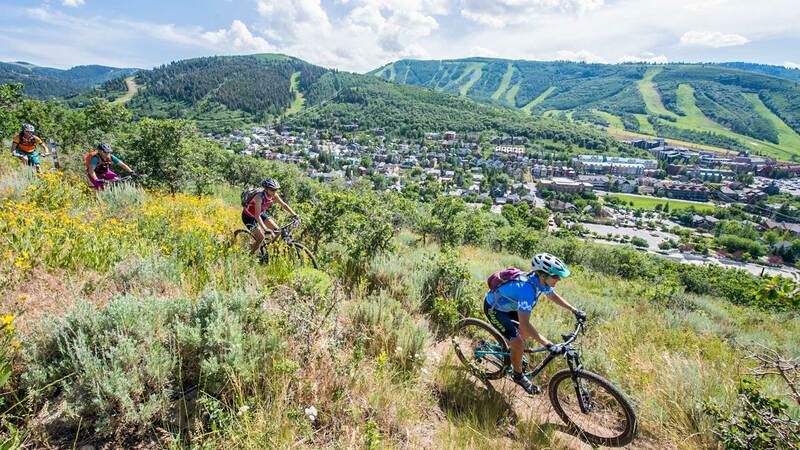 Led by our Team Sugar women’s mountain bike team, these rides are grouped by ability level, so you can join us with the confidence of knowing you will fit right in. This two-hour ride is a great chance to work on your skills and endurance while meeting new friends and riding partners along the way.